Nowadays, developing students understanding and creativity through traditional instruction may need an extensive consideration .In recent years, expeditiously increasing needs in flexibility of learning which involved interaction in between convergent and divergent thinking. In order to encourage students' attentiveness and understanding on building structural studies, a prototype model so called Doll House Project has been introduced. The student needs to build the doll house by integrating mathematical formulae and building construction syllabus. This research intends to study on the potential of model making in developing students understanding and creativity in structural studies. Therefore, an experimental study has been conducted for 30 numbers of architecture students and divided into six (6) groups. Thus, the impacts of this prototype on the achievement will be measured and identify how well the students truly understand the course material. The method to develop a structural design understanding is by constructing a model of a dollhouse by each group and prepares reports individually on preparation and calculation of the dollhouse. The outcome from this exercise is that the students understand mathematics theory and application through scaled model. Hence, the students’ performance in understanding reinforced concrete structural design is improved with the experimental learning the mathematics and injection of creativity. SAMSUDIN, Nor Syamimi. Exploring the Potential of Model Making in Developing Students Understanding and Creativity in Structural Studies. IDEALOGY, [S.l. ], v. 3, n. 1, p. 17 - 22, feb. 2018. ISSN 2550-214X. 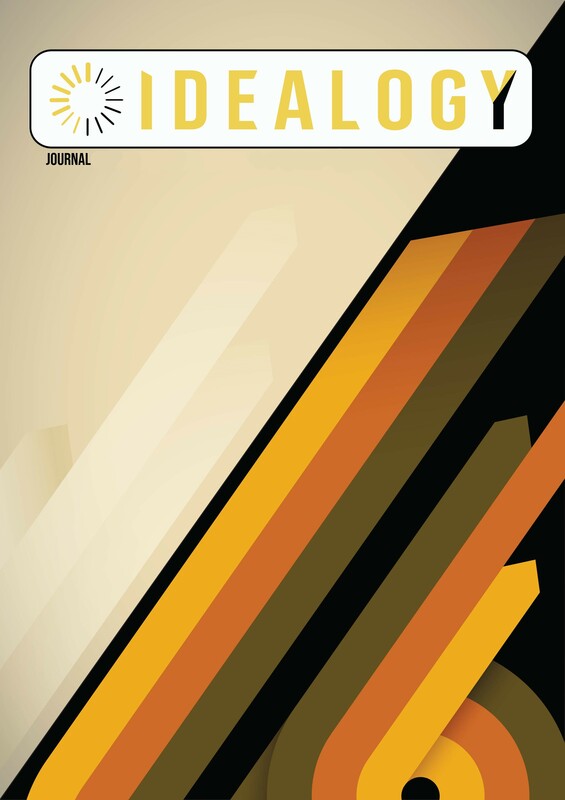 Available at: <http://idealogyjournal.com/ojs/index.php/idealogy/article/view/49>. Date accessed: 18 apr. 2019.